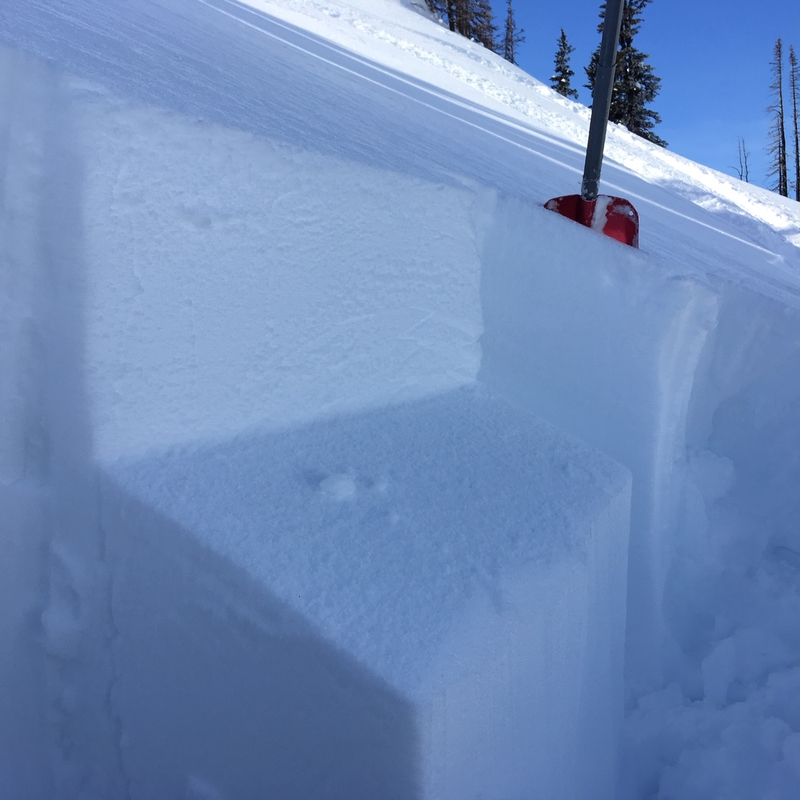 Snowpack: Recent storm layers continue to slowly settle and become more cohesive on shady aspect slopes near treeline, though remained dry through day. All other aspects and elevations moist by mid morning with any diurnal surface crusts breaking down quickly. 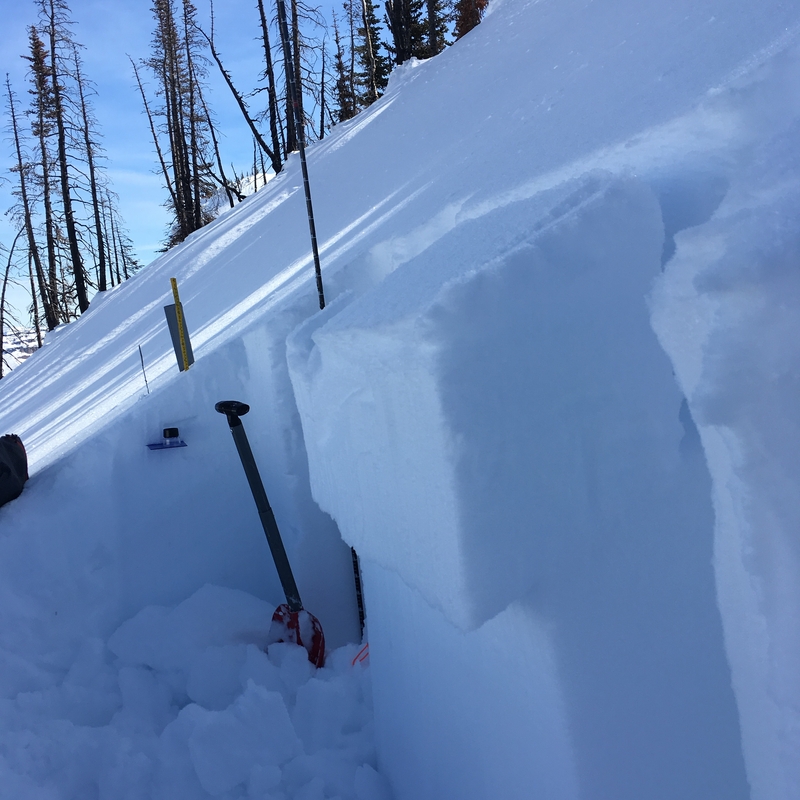 NOTE: snowpack test results in both Lake Basin and Cement Basin highlight the 3/6 interface weakness is persisting and capable of propagating a fracture on North aspects. 6470 ft, N, 35 deg planar slope above Lake Basin, CTM 19, sudden planar, down 32cm. ECTP 13 same layer. 6380 ft, ENE, 32 deg mid slope trees off East Peak in Cement Basin, CTH, sudden planar, down 37cm. ECTP 21 same layer. Avalanches: 3 small natural D1 slabs observed on SW, ~6500ft, failing on steep features above small cliffs across valley from East Peak. A few Loose Wet D1 slides on ESE, 6600, Norse Peak/Scout Pass zone.